21 Mere Green Road, Sutton Coldfield, Birmingham B75 5BL. Meet the team in the DofE's Central England Regional Office. 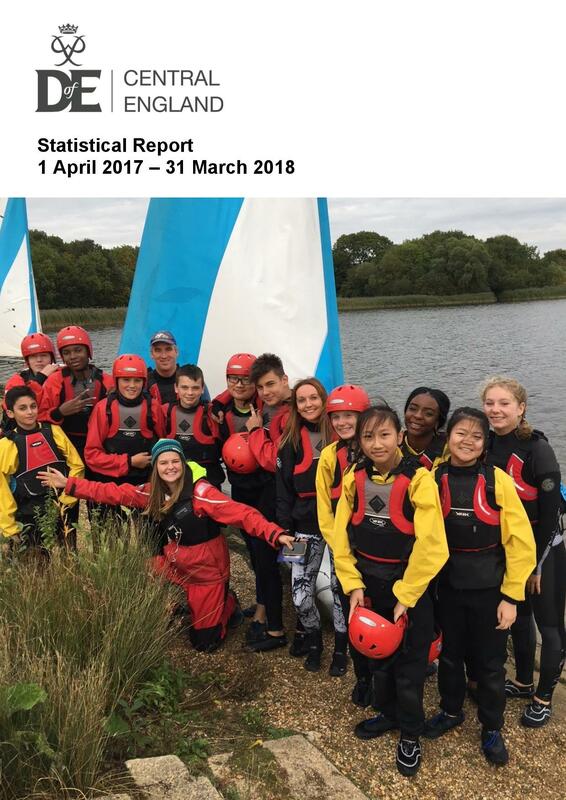 Learn about DofE training opportunities available in Central England. Funding opportunities for DofE activities and projects in the Region.